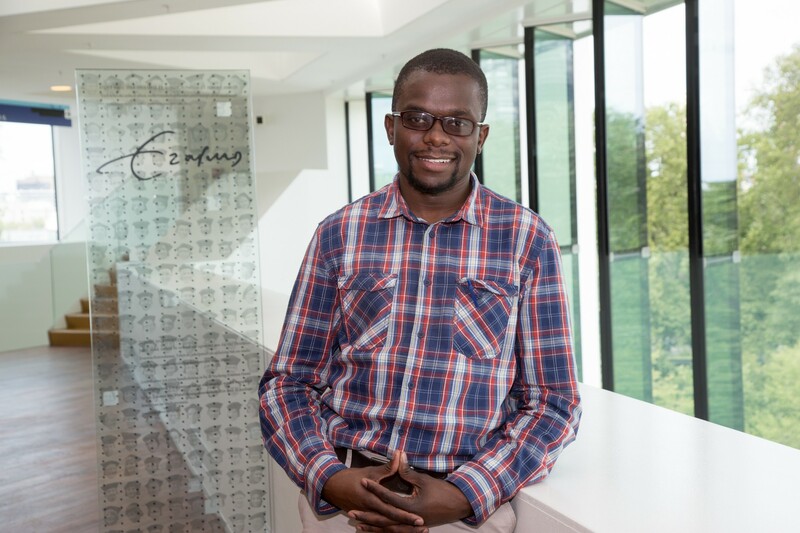 Itai is planning to follow a MSc in Health Sciences specialising in Genetic Epidemiology. "The professors - who are at the cutting edge in their respective fields - bring science to life!" "The ESP gives you the opportunity to gain both breadth and depth through the various courses on offer. The lecturers/professors - who are at the cutting edge in their respective fields - bring science to life."